Bolts differ from locks in that they can usually only be operated from one side of the door (usually the inside). They also provide simple locking solutions for bathroom doors. Surface door bolts have many uses and we have a range of sizes, finishes and designs to suit all applications. 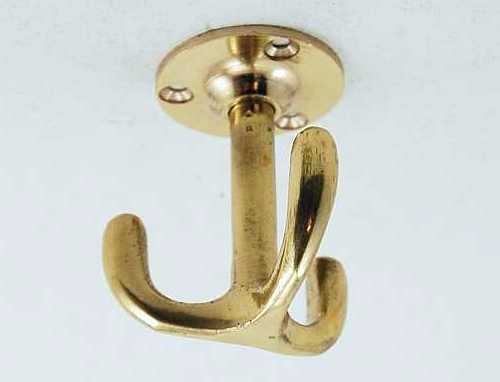 Wide range of surface mounted door bolts in range of finishes. Discreet bolts fitted to edge of door, often double doors. Large bolts for garage doors and other high wear uses. Discreet and simple to fit mortice bolts operated by gear key. Neat and practical locks for bathrooms with emergency releases. Indicator bolts are often used on cubicle doors to show vacancy. 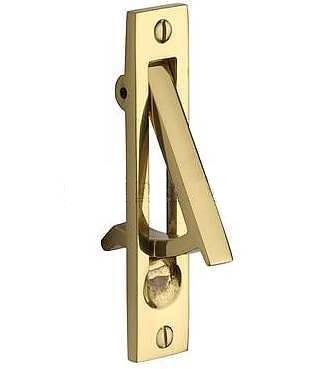 Simple and attractive snib style locks, usually for bathroom doors.